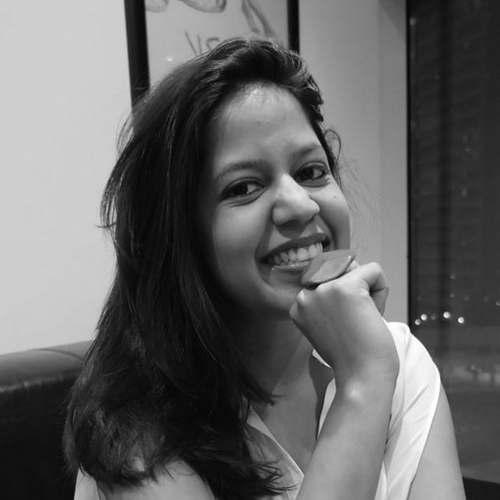 Brand Strategist, Digital Marketer, Social Media Expert, Entrepreneur; Aakriti's business cards are as diverse as the many countries she calls home. Her journey in the industry began with a focus on establishing digital capabilities and defining social strategies for renowned FMCG, Telco, Finance, Retail, Automotive, Beauty, and QSR clients, back when a 'tweet' was just a sound birds made. Presently, she leads regional strategies for Nestle, Unilever, Mastercard, Arla Foods, Subway, and Sony Mobile, with FP7/DXB (part of McCann Worldgroup); awarded 'Most Effective Agency' worldwide, by the Global Effectiveness Index. She has been recognized as an '30 under 30' advertiser to be watched by Campaign Magazine. In 2017, she joined the IAA (International Advertising Association), UAE Chapter, as a Shadow Board Member.